A run on the dark side. Scared of the dark? 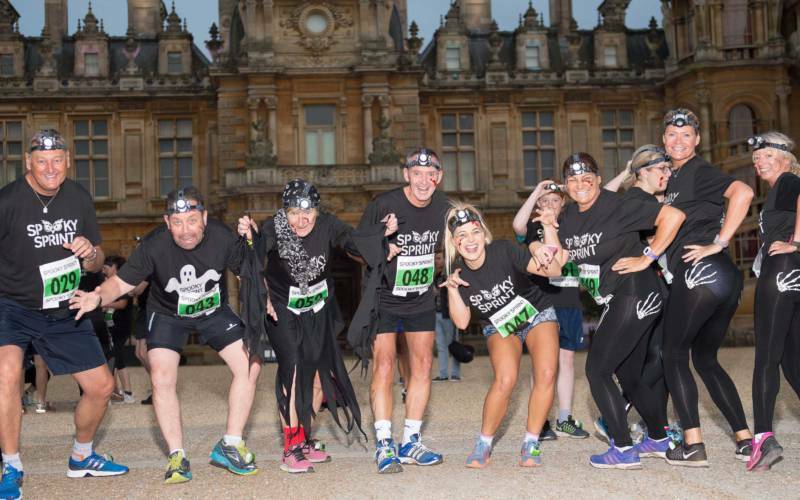 We dare you to take on the Spooky Sprint for a spine-tinglingly different race. Run 5 K or 10K in the dark with only a head torch to light your way and test your nerve as well as your fitness. All runners receive chip timing, a breathable t-shirt and ghoulish glow-in-the-dark medal. 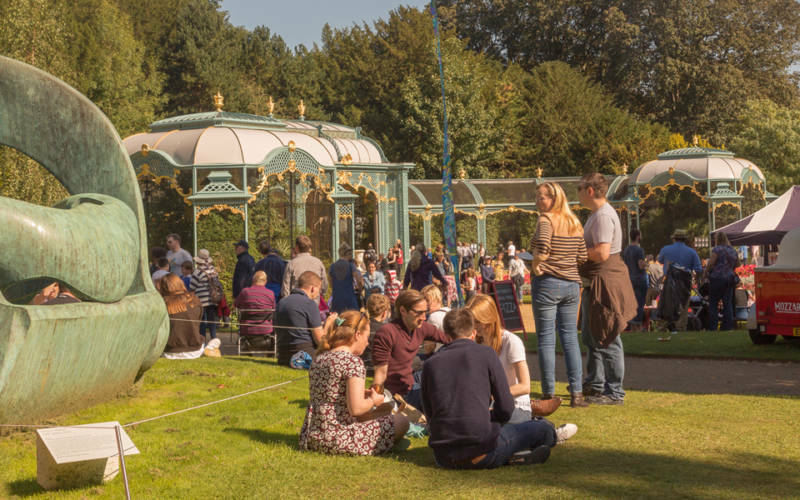 Join us at Waddesdon Manor when the sun goes down…and remember bring your little monsters along for the Family Fun Run. They’ll receive their very own medal too and there are prizes for the best spooky costume. It’s so good it’s scary! A diagnosis of Parkinson’s can be frightening too. But together we can change that. Your entry fee goes towards the cost of organising the event, but by aiming to raise £100 in sponsorship you will help us reach our goal of finding a cure and improve life for everyone affected by Parkinson’s. Sign up today…we dare you.